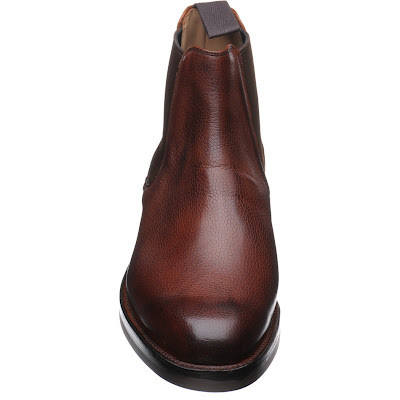 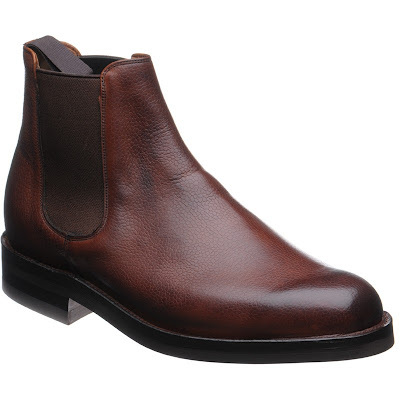 In a style reminiscent of the Australian work boot, the Kirkdale is an elasticated gusset boot in rich mahogany grain leather and fashioned on the 175 last. 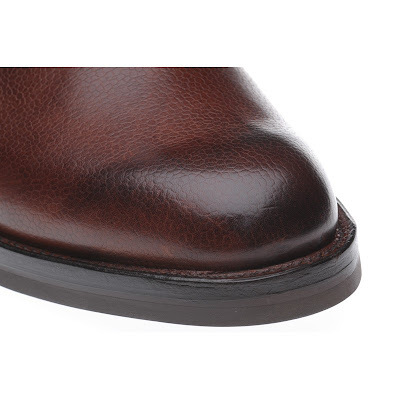 Extremely rugged and water resistant, thanks to their Veldtschoen construction and Dainite rubber sole, this boot is at its best when the elements are at their worst. 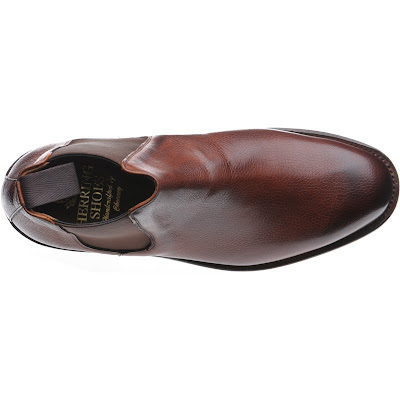 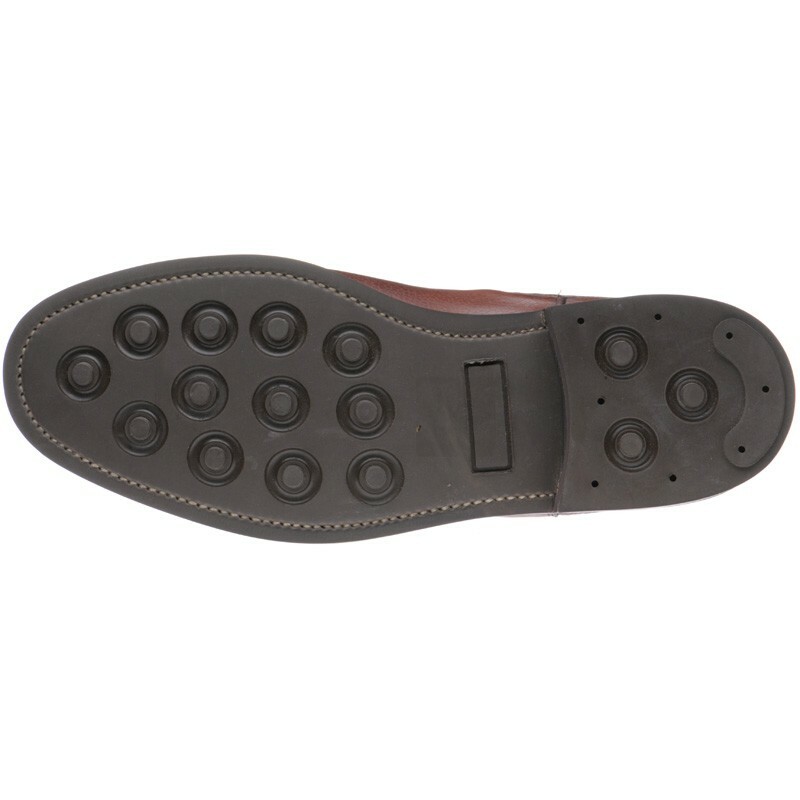 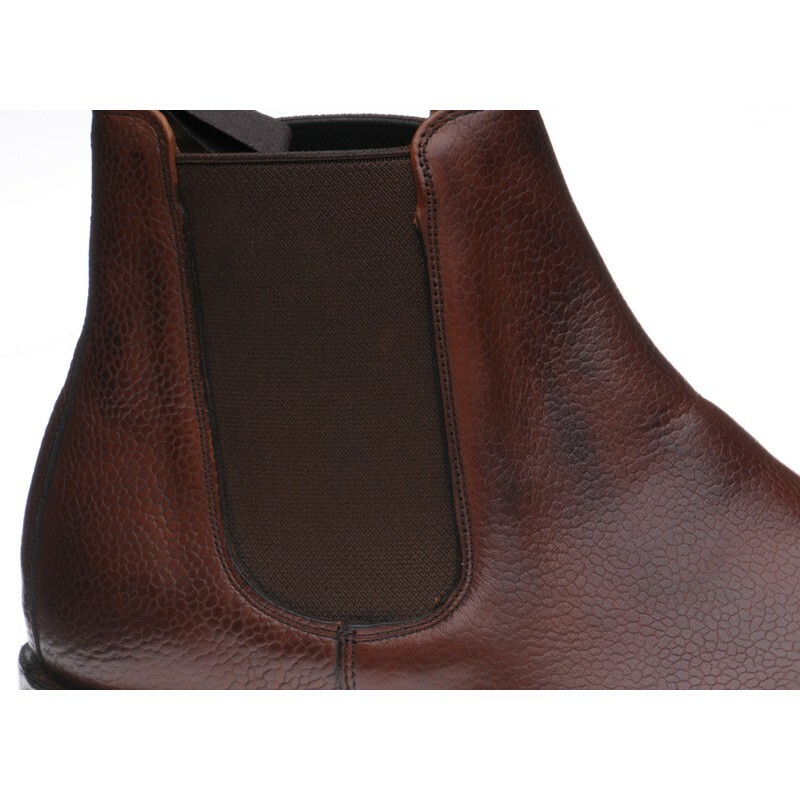 Lining - The Lining is the material used on the inside of the shoes which rests against the foot during wear.